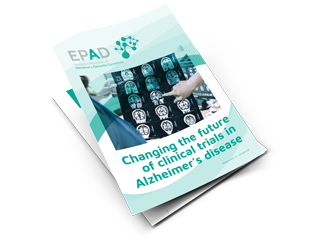 The EPAD platform is streamlining drug development to deliver effective, targeted interventions that can slow or stop dementia. The EPAD platform has been developed to speed up the development of effective, safe medicines which slow or prevent the development of Alzheimer’s dementia. 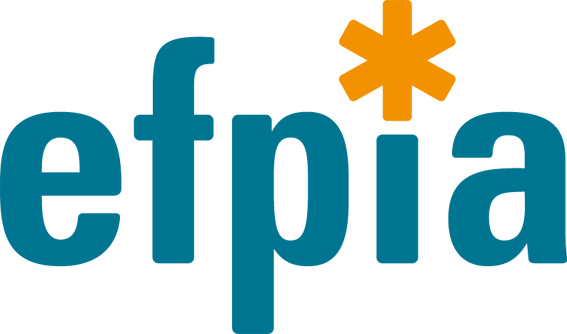 Our trial-ready proof-of-concept (PoC) platform has been developed to run Phase II clinical trials with research participants with preclinical and prodromal Alzheimer’s disease, with biomarker evidence of Alzheimer’s disease pathology using a consistent set of outcomes. EPAD is unique in its ability to recruit from the EPAD readiness cohort, guaranteeing recruitment and ensuring a low (10%) screen failure rate. Currently, EPAD has 20 sites open and is adding new participants to the cohort every week. The platform is open for expressions of interest from pharmaceutical and biotechnology organisations, academic researchers, and funders which have suitable interventions ready for testing. To register your interest please contact the PoC team at epad.poc@ed.ac.uk. The platform has been designed to efficiently deliver early, accurate results. EPAD studies new drugs in a well-designed Phase II PoC trial with clinical endpoints, utilising the power of adaptive design and Bayesian statistics. 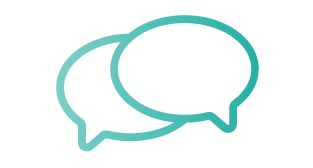 By testing your intervention against a shared placebo, with continuous evaluation, you will develop an accelerated and informed understanding of its efficacy. To support this process, we have developed three core strategies that offer support and guidance in selecting the optimal trial populations for your specific compound. 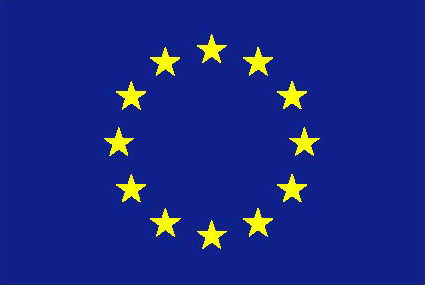 EPAD has created the first single, pan-European register of over half a million people across the risk spectrum for dementia. From this register, participants will be invited to join an EPAD cohort, the Longitudinal Cohort Study. This group will undergo standardised tests and follow-up over several years. EPAD will select suitable participants to take part in streamlined PoC trials of drugs designed to prevent Alzheimer’s dementia. Find out how to become part of the EPAD register. Predict: Accelerate your understanding of how to predict who will develop symptoms in future. Personalise: Target populations who would benefit from specific compounds. Power: Ensure that you have significant numbers to provide statistical strength for your results. Partner: Get supported access to global Alzheimer’s dementia experts and 39 partners ranging from world leading universities, major pharmaceutical companies, digital research organisations and CROs. This project has numerous advantages over current approaches. These include the excellent pre-trial characterisation of research participants to inform selection and reduce screen failure, the establishment of the highest possible quality study sites across Europe, the rapid decision making on the likely success of a drug (or combination of drugs) in subsequent confirmatory trials as well as access to a shared placebo group. Our experienced, multidisciplinary team handles every aspect of clinical trial planning and execution, allowing you to focus on the science and enabling you to make faster decisions about further development of your intervention. All you need to do is bring your intervention to the platform. Click through this section to find out more about the benefits of the PoC platform, the application process, or read the EPAD platform FAQs for more detail.